It’s no secret that I struggle with anger and frustration as a mom. I’ve written about it here and talked to so many dear parents. I know I’m not alone. I am so very blessed and thankful to see God’s work in this area of my life, grateful for the progress, yet my journey in overcoming angry parenting is far from completed. 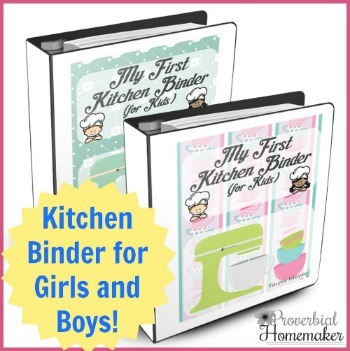 I am excited to share a new, biblical parenting resource that will help us both. Pitchin’ a Fit: Overcoming Angry and Stressed-Out Parenting (New Leaf Press, 2016) is a new book by Israel and Brook Wayne. I definitely recommend it. In fact, I am co-hosting a book study you’ll want to join, so read through to the end for more information on that. I have read many books on anger, especially in relation to parenting. I have prayed many prayers, grieving over my quick temper and serious lacking as a parent a human being in this area of my life. There are times when I have been tempted to loose hope that I might ever change. It’s embarrassing and it’s disheartening. But the Lord… He hasn’t given up on me. He isn’t embarrassed of me. He sees my heart and knows my struggle. He’s working in my life to shape me into His likeness. I can’t give up hope on overcoming angry parenting when there is SO MUCH hope and grace being poured out on me, along with these blessed responsibilities and privileges as a parent of His children. The same is true for you, friend! I’ve had the privilege of reviewing Pitchin’ a Fit by Israel and Brook Wayne, founders of Family Renewal. The first half of the book gave me some good reminders about the nature of anger and the consequences, and a brief re-evaluation of what brings me to that place. 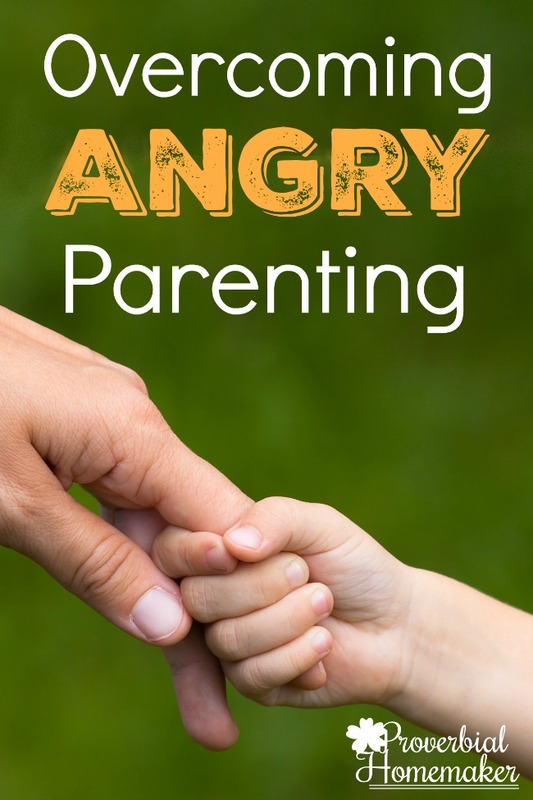 If you or your spouse aren’t sure of the biblical view of anger or whether it should play a role in your parenting, these are very helpful chapters. The second half of the book was gold for me, with practical tips and encouragement on overcoming angry parenting that I have been putting into place, and scriptures to memorize and meditate on with a fresh perspective. Even if you are like me and have been striving in this area for a long time, reading all the books and praying all the prayers, Pitchin’ a Fit gives some unique perspectives and practical approaches that are worth looking into. 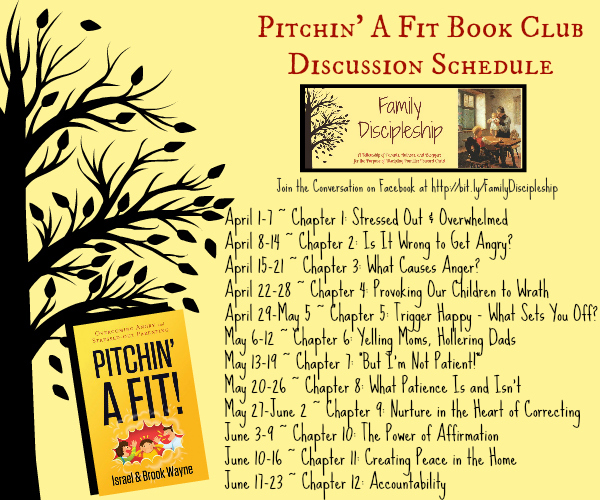 Want to learn a little more about the authors and what to expect in Pitchin’ a Fit? Listen to this interview with Israel and Brook Wayne! If you struggle with anger or frustration in your parenting, I invite you to join me in the Family Discipleship Facebook group! 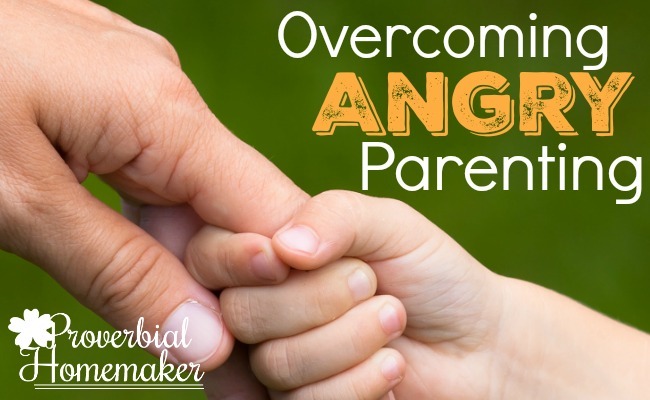 We’ll tackle the topics of overcoming angry parenting at a manageable pace – 1 chapter a week – with accountability, prayer, encouragement and tips. We’ll even have the authors joining in the conversation! Purchase your copy of Pitchin’ a Fit (paperback or Kindle) and request membership to the group now. Our book study will start April 1. Can’t wait to see you there! Hi Mrs. E! I understand, and you’re not the only one. I thought about it but would be unable to keep up when we’re out of town in April. But I would suggest checking out my good friend Danika at http://thinkingkidsblog.org! She will be posting during the study (I think every other week) with insights and a chance to chime in as we go through the book. 🙂 Thanks! 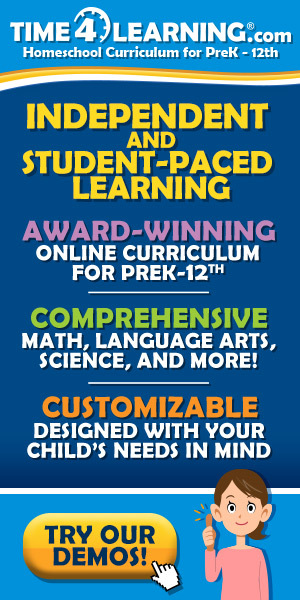 How do I do he book study online part? Hi Heather! At the bottom of the post you’ll find the link for the Family Discipleship Facebook Group. 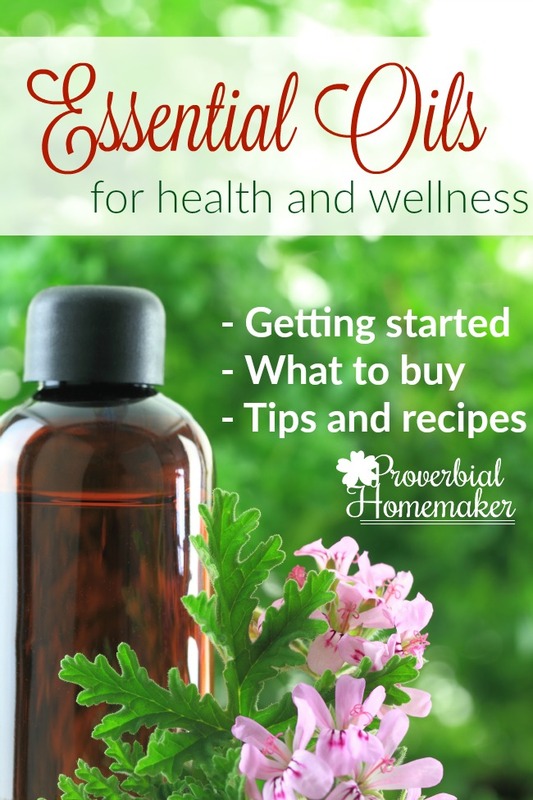 Join the group now and get your book (link also at the bottom of the post) and then get ready to start! The image here in the post shows the schedule we’ll be following. Just one week at a time, starting April 1!